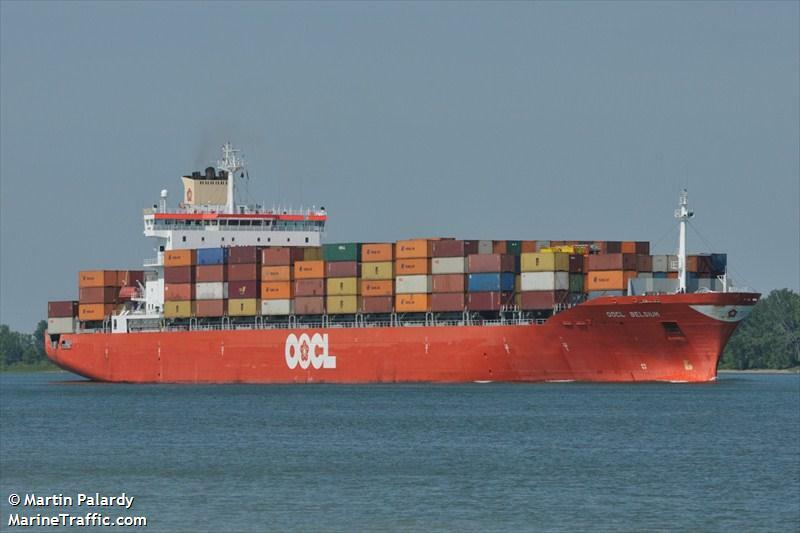 The 245 meter long, 40972 dwt container ship OOCL Belgium became stranded in ice in the Strait of Belle Isle off the Labrador coast of Canada. The container ship was en route to Europe from Montreal when it became stuck in thick ice. The vessel requested assistance with an icebreaker dispatched to the scene. No reports of injuries, damage or pollution released. Reports state that vessels usually take alternative routes as it is common to find the heavy ice in the area during this time of the year. The 42 foot long crew ship Sea Raider allided with with a wellhead on Lake Grande Ecaille Bay near Port Sulphur, Louisiana. The Sea Raider struck the inactive wellhead releasing some oily pollution into the shallow water. 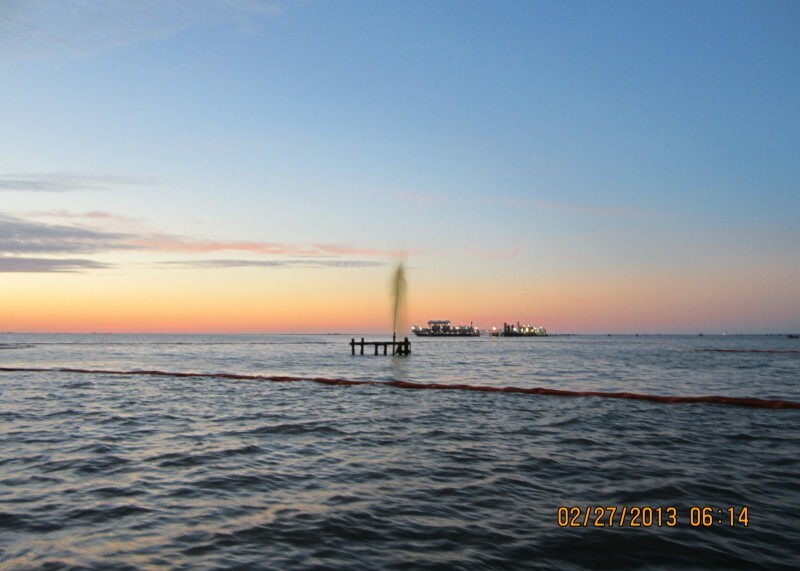 The Coast Guard responded sending skimmer vessels to the scene while containment booms around the well. Reports state less than a 1000 gallons of oil are spilling out of the well per day, but nearby oyster beds were closed. No reports of injuries on the Sea Raider. 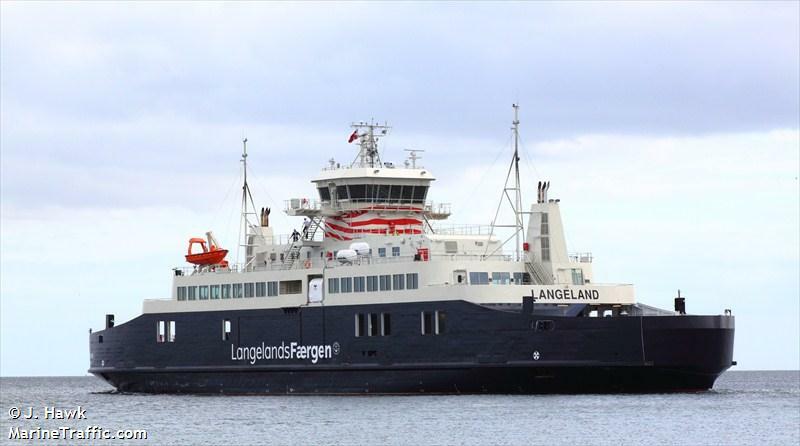 The 96 meter long, 972 dwt ro-ro ferry Langeland went aground in dense fog near Taars, Denmark. The ferry was on its scheduled crossing between Taars and Spodbjerg when it veered out of the channel as the fog reduced visibility to near zero. No reports of injuries to the 24 persons on board. The Langeland was able to refloat itself later the same day and proceeded to Taars under it own power. The Langeland was pulled out of service while divers surveyed the hull for any damage.